Making space for new stock! 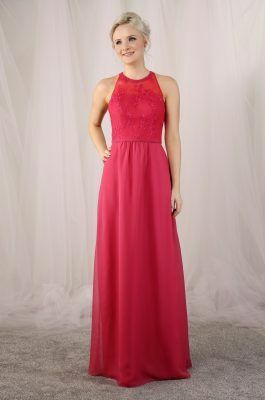 Large selection of dresses up to 50% off original price. Sizes 6-32. It’s all about the maids this weekend with our full designer’s collection on display this weekend only! Choose from over 120 dresses all available to order in over 60 colours. From classic a-line chiffon to full length sequins & beautiful flower girl dresses there is something for everyone. Adult Prices start from £100, flower girl from £70 with sample sizes in 8 – 28 or age 2+. This is always a popular event so contact us now to book your appointment.